WASHINGTON (New York Times) — Representative Elijah E. Cummings of Maryland was at the grocery store the other day when he ran into an elderly black woman who expressed growing concern about President Obama’s safety. Why, she asked, wasn’t he being better protected by his Secret Service agents? The furor that led to this week’s resignation of the director of the Secret Service resonated deeply among blacks, outraged that those supposed to be guarding the first black president were somehow falling down on the job — and suspicious even without evidence that it may be deliberate. 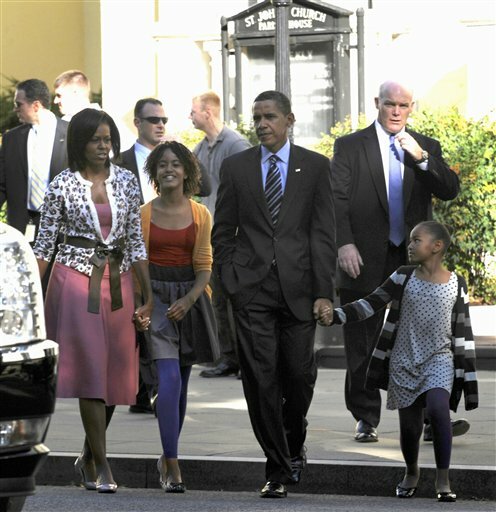 Both Mr. Cummings and Mr. Cleaver said that they did not believe the Secret Service lapses reported recently had anything to do with Mr. Obama’s race and that they had tried to dispel the notion among their constituents. But the profound doubts they have encountered emphasize the nation’s persistent racial divide and reflect an abiding fear for Mr. Obama’s security that has unnerved blacks still mindful of the assassinations of Malcolm X and the Rev. Dr. Martin Luther King Jr.